Have you been looking for a job? 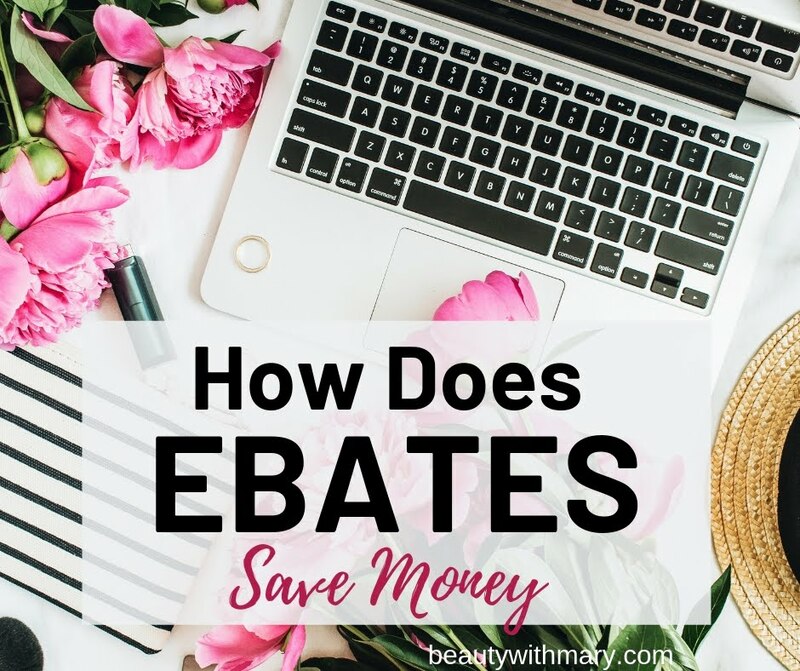 Need extra money to pay off some bills? The direct selling business of AVON could be the answer! Have you wondered "How to become an Avon Representative"? 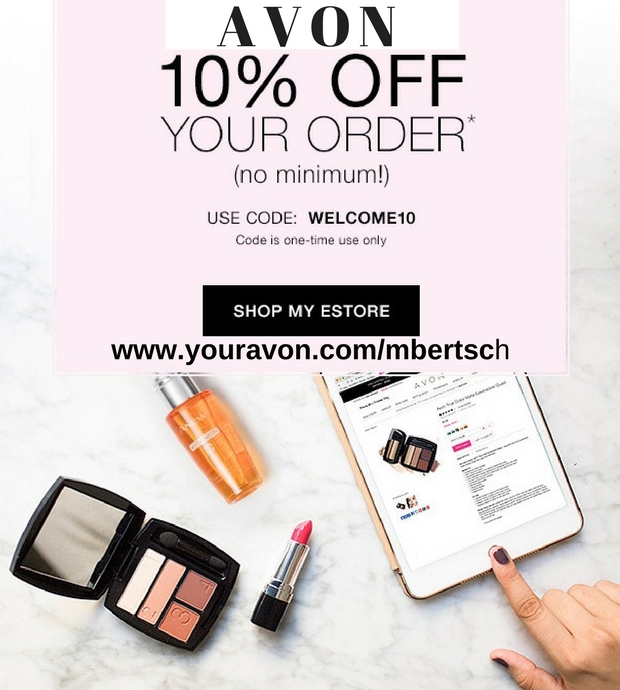 Do you want to know the steps to Join Avon? 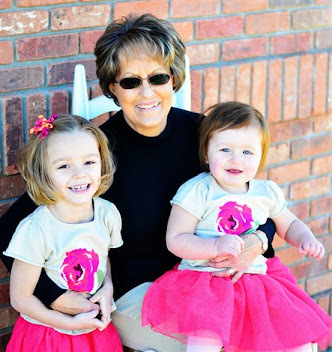 I have had a successful Avon business for over three years. I would love to help you succeed in your business also! 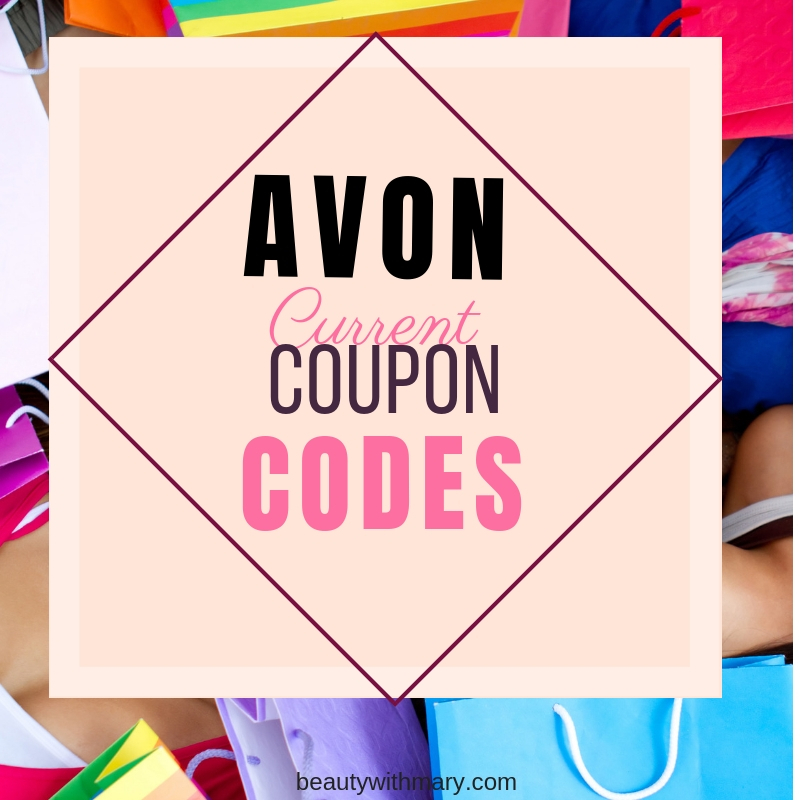 Check out my post of the "Advantages of Selling Avon". Watch Avon's newest commercial below to find out more. 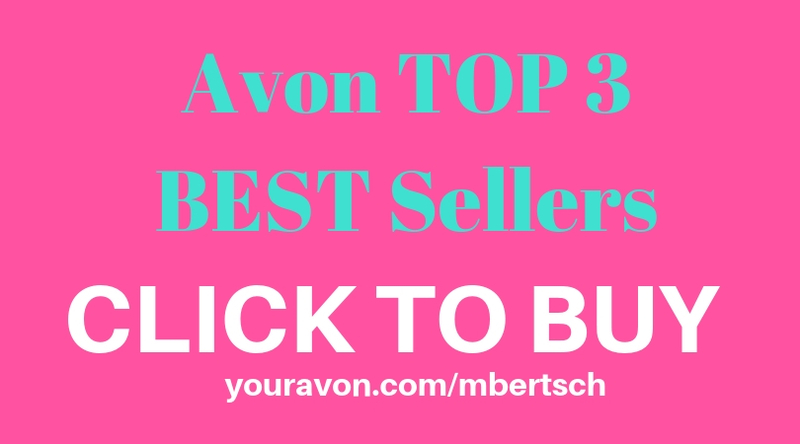 Join my successful Avon team at http://www.sellavon.com and use reference code mbertsch. I will give you personal support and training via email. I want you to SUCCEED and MAKE MONEY!